Here at Picnics Country Crafts we are the authorised dealer and service centre for Pfaff and Janome sewing machines. If you are thinking of updating or just starting out with a new sewing machine or overlocker come in and talk to our friendly staff. We are happy to setup a machine and give you a test sew as this is the best way to showcase the great features of the new sewing machines. Are you looking for that special sewing tool or ruler. 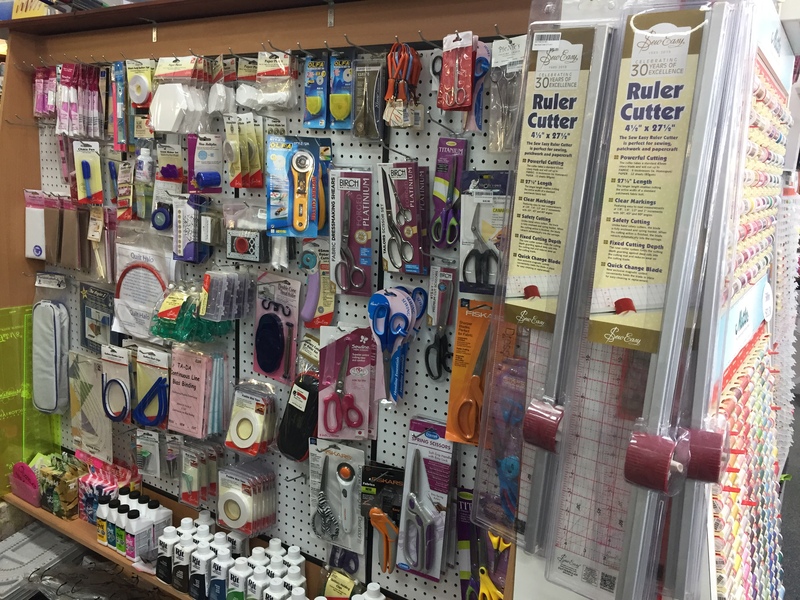 We stock a large range of sewing accessories and tools to make your sewing or quilting projects so much easier. We stock the Westalee ruler range to make your quilting life so much easier. If you have some of the Westalee rulers already and would like to know how to use them. We run classes regularly throughout the year so register your interest today for the next class. Do you want more time for quilting? 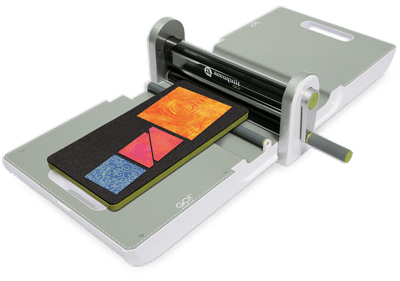 Do you want to cut perfect squares and shapes? If you do you need to come in and have a chat to our friendly staff. 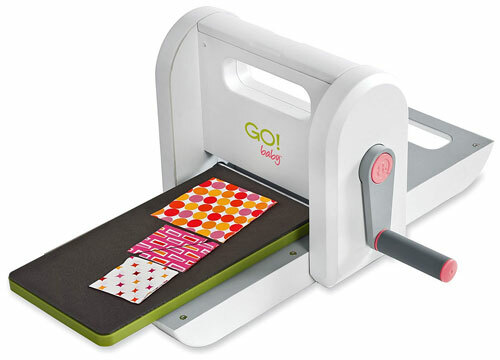 We stock the Go fabric cutters and dies here in store so come in and test drive one today. 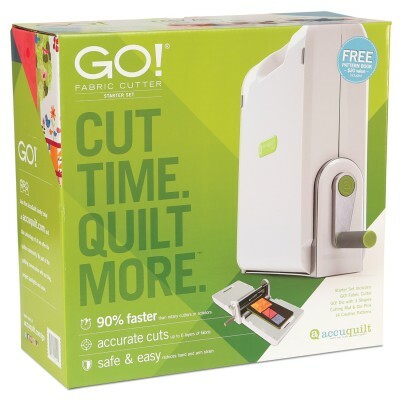 Come in and try… you will not believe how quick they are and how perfect they cut the fabric.